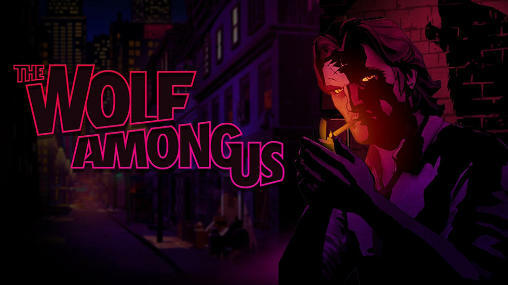 The Wolf Among Us - is a five-part (Episodes 2-5 can be purchased in-app) from the creators of The Walking Dead, winner of over 90 Game of the Year awards. Fairytale characters are being murdered in this hard-boiled, violent and mature thriller based on the award-winning Fables comic book series (DC Comics/Vertigo) by Bill Willingham. As Bigby Wolf - THE big bad wolf - you will discover that a brutal, bloody murder is just a taste of things to come in a game series where your every decision can have enormous consequences.